In the first article of this three-part series on scenario-based eLearning, I explained The What and Why of SBeL in order to present a strong case for why it should become a top priority for every business. In this article, additional insights into the effectiveness of SBeL will be gained by taking a look at how it is being put into practice across a wide range of learning and training needs. When it’s time for military personnel to transition back into the civilian workforce, veterans often find themselves feeling a bit lost. After all, nearly everything in the modern workplace seems very different from what they were used to in the military. Take career paths, for example. 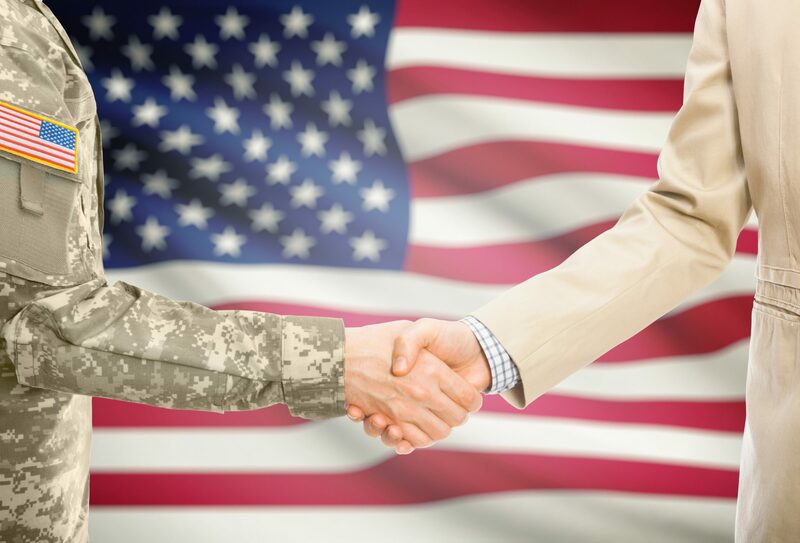 In the military, the career path is very regimented and clearly laid out, whereas in civilian companies, defining a career path is much more the responsibility of the individual. But coming from the command-and-control or authoritarian style of leadership in the military leaves many veterans perplexed or hesitant about how to assert themselves in a more collaborative environment. Learning content company Skillsoft has addressed this challenge by creating a 100% scenario-based leadership training program, and the metrics they’re monitoring are showing great results (source). A recent article the Association for Talent Development (ATD) gives one of the best SBeL examples of how short simulations can be used in realistic decision-making scenarios for passport agents who have to make on-the-spot decisions to either accept or reject a passport application. Learners are immediately immersed in a simulated real-world scenario where they have to make decisions about an application. What happens next depends on what decision they make and how they explain it. It’s an excellent example of how to achieve effective SBeL with a low-cost approach and is definitely worth closer examination (source). It also highlights how effective SBeL is when the work being simulated involves making decisions based on a set of principles or guidelines. When Walmart wanted to come up with a new way to train its associates in how to interact with customers, it chose SBeL as the most effective way to accomplish it. It makes perfect sense because new hire can learn all the details of handling a huge variety of difficult situations, and make plenty of mistakes without ever causing a disruption in the real-world store where they work. Walmart is utilizing a virtual reality SBeL program to drop trainees into very realistic customer situations, including the sheer pandemonium that often happens on one particular day of the year – Black Friday. This highlights one of the major advantages of SBeL, which is providing workers the ability to experience something that only happens occasionally. When Walmart pilot-tested its SBeL associate training program, the results were so impressive that it decided it would roll it out to all 200 of its Walmart Academy training facilities (source), and provide virtual reality headsets to stores for on-site training. The retail giant is very pleased with the increase in retention and confidence among participating trainees (source). Every large fast-food chain is looking for ways to cut operating costs in order to boost their profit margin. With nearly 17,000 stores all over the world, fried chicken juggernaut KFC understands that even a small change can have a huge ripple effect when operating at that scale. With that in mind, it wanted to find a more effective way to train its cooks in preparing its secret “11 herbs and spices” chicken recipe. It created a virtual reality game to teach its cooks how to do it right and was startled by the results – on average, cooks using the VR game to learn the process were able to complete the training in just 10 minutes instead of the 25 minutes using their previous training program (source). Some of the processes that go on in an oil refinery are rarely if ever shut down, which makes on-the-job training nearly impossible for certain key areas. 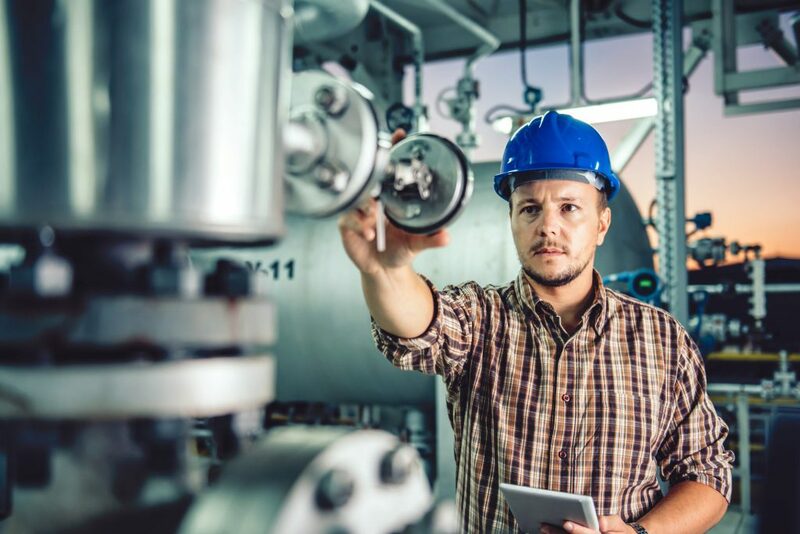 What workers really need to do is experience the process and make changes to an array of variables to see the impact it has on the operation. Again, this would be not only impractical but incredibly dangerous to do in the real-world workplace environment of the refinery. But using mixed-reality technology, trainees can see inside the equipment and make virtual adjustments to the controls in order to understand the underlying principles of the process (source). These five SBeL examples show how real companies and organizations are making use of scenarios combined with a range of technologies from simple to complex in order to reap the substantial benefits of scenario-based eLearning. In the final installment of this three-part series, I’ll go deeper into the nuts and bolts of how to go about creating effective SBeL for your company’s learning and training goals. In the meantime, if your company also needs a powerful, flexible, easy-to-use learning management system (LMS), explore what eLeaP can do for you!